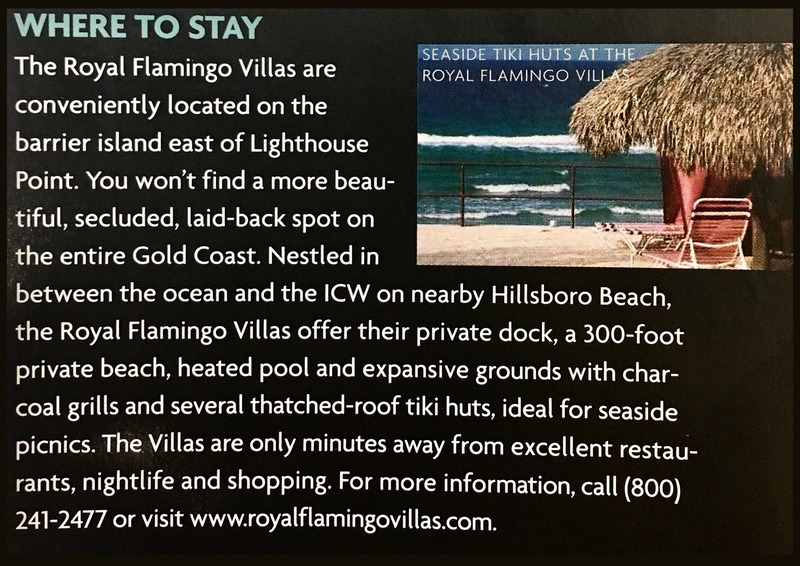 Here at Royal Flamingo Villas we understand what makes a vacation home right for our guests. We make it our business to find vacation rentals of the highest standard that go above and beyond our guest's expectations. 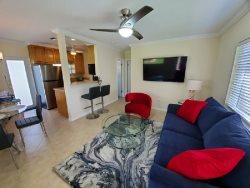 By providing the finest in vacation rentals we can ensure that our guest's vacation is a success no matter which property they decide to stay in. Our oceanfront houses for rent and villas by the beach are a great place for family vacations, family reunions, couples, individuals, and retirees. We don’t just offer vacation rentals. Are you in between homes for a short period of time? Our beach houses are also ideal for home transitions, giving you and your family a peaceful villa by the beach to feel at home until your permanent home is available. Royal Flamingo Villas is a private condominium operated as a vacation beach resort. Forty individual villas each offer a living area, dining area, and kitchen. A one bedroom, one bath villa will accommodate up to three guests. A two bedroom, two bath villa will accommodate up to six. Royal Flamingo Villas referenced by writer Jonathan King in one of his works.